November sure came in a hurry! And I am excited to savor it (no rushing to Christmas around here). 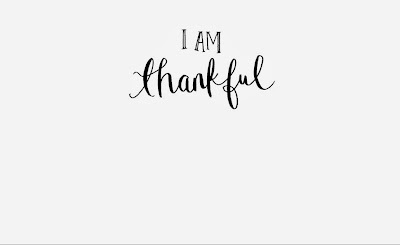 I want to enjoy this month and this season of being 'thankful'. 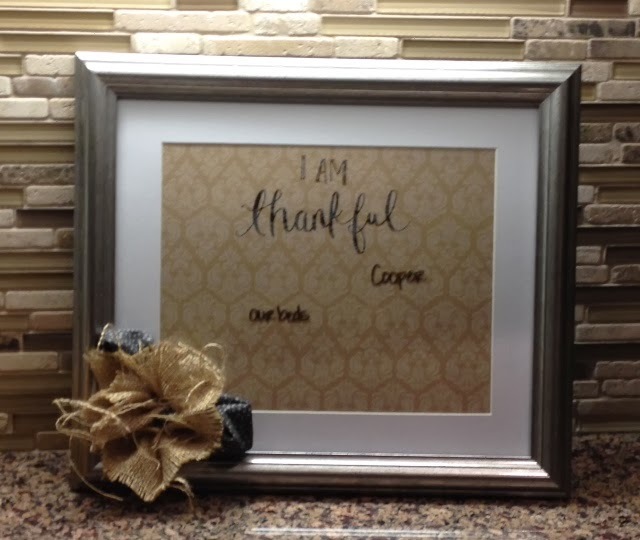 For our latest MOPS craft we made these "I Am Thankful" Frames. The idea was to make something that was easy!! and would also be useful. I don't know about you, but I am constantly reminding children (and myself) to be grateful for what we have. Instead of searching more, more, more- let's savor what we have. So all you need is a 8x10 frame. 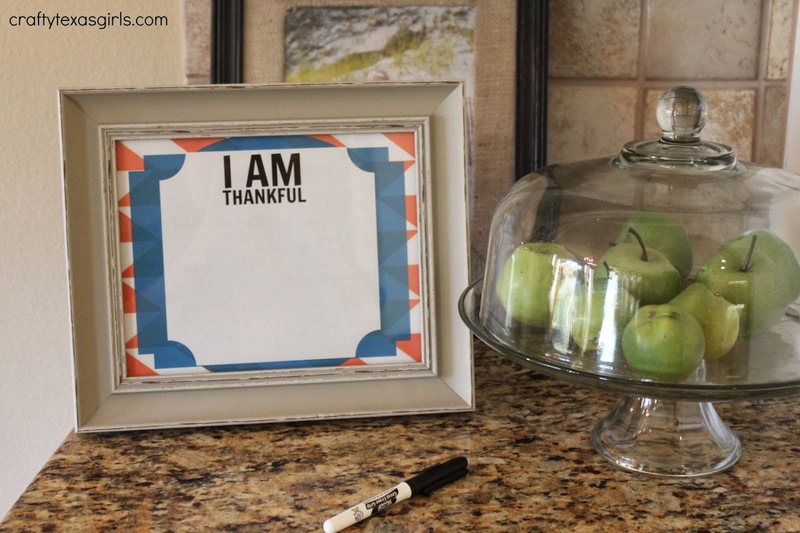 Then print one of the pages below (there are three choices, so pick whatever one you like best) and put it into the frame. 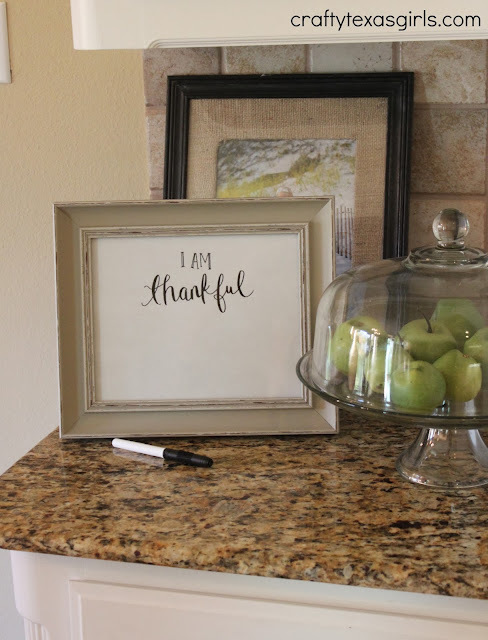 Finally, find a dry erase marker and get to work counting those blessings. 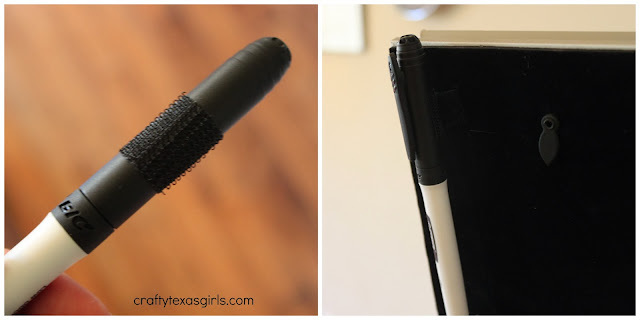 I added a piece of velcro to hold my dry erase marker to the back. That way my marker wouldn't end up in my girls crayon box. Our frame is sitting in the kitchen, where everyone in the family can see it- and take a turn writing on it. 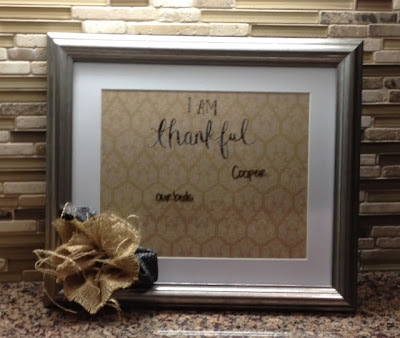 A friend of mine printed the white "I Am Thankful" on a piece of patterned scrapbook paper and then added a fabric flower. 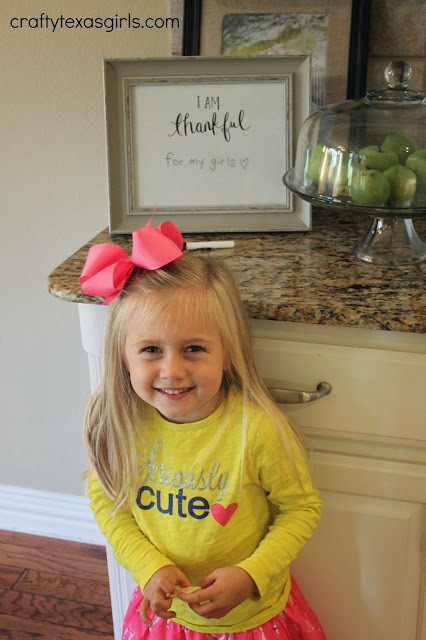 She told me they are making it a November tradition--writing something on the board each night. So take a minute and print one. 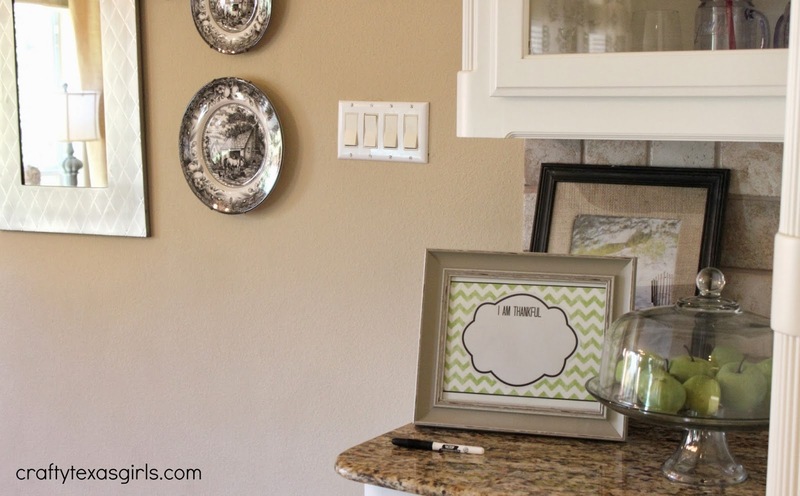 Pop it into a frame (I know you have a 8x10 frame somewhere in your house!) and then jot down the first thing that comes to your mind. 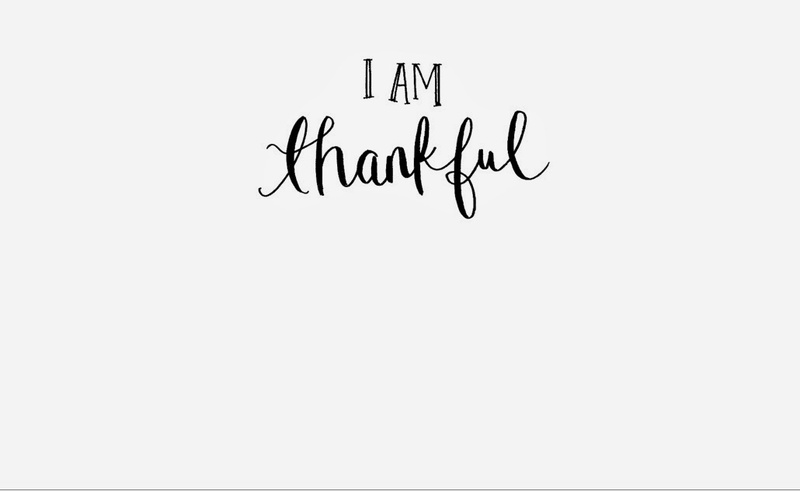 This month, let's 'be thankful' together. -Tutorial for Fabric Flowers can be found by clicking here. -To print the documents above, drag them to your desktop and print. -Or download the documents above for free by clicking on the links below. This is such a cute idea! And those different options are so cute!